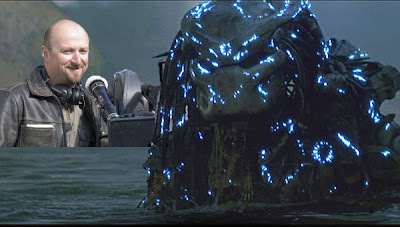 While I am completely against the idea of a Predator prequel, news comes that may ease the pain a little bit. Bloody Disgusting broke news last friday that The Descent and Dog Soldiers director Neil Marshall is one of 7 names on a short list of directors Robert Rodriguez is looking at to direct the prequel to the Arnold Schwarzenegger hit Predator for 20th Century Fox. AICN talked with RR and while he did not want to reveal any of the other names at this time everybody on the list wants the gig real bad.